It goes without saying that trees are an important feature for any Perth property. Not only does the lush foliage add a beautiful splash of colour to your backyard, trees are also very functional and can provide shade and shelter from the elements while giving you some natural privacy from your neighbours. Given their many benefits, it can be a difficult decision to use a tree lopper service to remove a tree from your property, but the fact remains that sometimes it is a necessary job. How do you know when it’s time to remove a tree? The answer to this question usually boils down to the safety factor. As trees age, they tend to grow brittle or become susceptible to disease. This may increase the risk of branches snapping off or the tree falling over in high wind conditions – both of which can be incredibly dangerous and may result in injury or expensive property damage. Perhaps the most obvious indicator that your tree needs to be removed is if it looks unhealthy. The good news is you usually don’t have to be an expert to identify a potentially sick tree. Symptoms of poor health can manifest in a number of different ways, but often include stunted growth and/or a tree that has grown into an unusual shape. The condition of the tree’s leaves can also be a telling sign – be sure to check them for strange colouring and spot diseases, and keep an eye out for lots of leaves falling out of season. If the tree looks to be heavily diseased or if it has sustained significant damage, it may need to be removed by a professional tree removal service in Perth. In some cases you may be able to save the tree, so be sure to get a professional opinion from an arborist before committing to the removal. Tree roots are arguably the most important part of the tree. Not only do they serve as the tree’s foundation and help to keep the trunk vertical and stable, they’re also responsible for absorbing chemicals and water from the soil and using them the nutrients to grow. Given the key role roots play in a tree’s development, it should come as little surprise to learn that heavily damaged roots can indicate that it’s time to remove a tree. Decaying roots simply lack the structural support needed to keep a tree firmly grounded and can eventually cause the tree to fall over. If you see a lot of space between the tree and the ground or if the tree is tilting to the side, it’s possible that the roots are struggling to keep the tree in place. In this scenario, it’s important to remove the tree swiftly before it can fall and cause any damage. The health of a tree’s trunk can also reveal a lot about the overall wellbeing of the tree. While it’s not unusual for trunks to develop superficial cracks and scratches, be on the lookout for deep fissures and cavities that may develop over time. The presence of deep and/or numerous cracks are often symptomatic of a more serious problem that may affect the tree’s integrity. Fungi and bacteria can also have a negative impact on the health of a tree, as they can – over time – create large cavities that may eventually hollow out the tree. As you can imagine, a hollow trunk is far weaker than a solid trunk and is at greater risk of toppling over. Finally, tree trunks naturally degrade in health over time. Be particularly mindful of any long-standing trees you may have in your backyard. While they may be beautiful and probably have some stories to tell, they’re also most likely to have an unhealthy trunk. When it comes to nature, it’s easy to equate new growth with health, but surprisingly this isn’t always the case. For example, new branches growing from the base of a trunk might make it look as though the tree is flourishing, but it could actually indicate that the tree is under significant stress and is responding by producing little sprouts from unusual places. Many external factors may cause this stress, including soil compaction, excavation, excessive sun exposure and more. 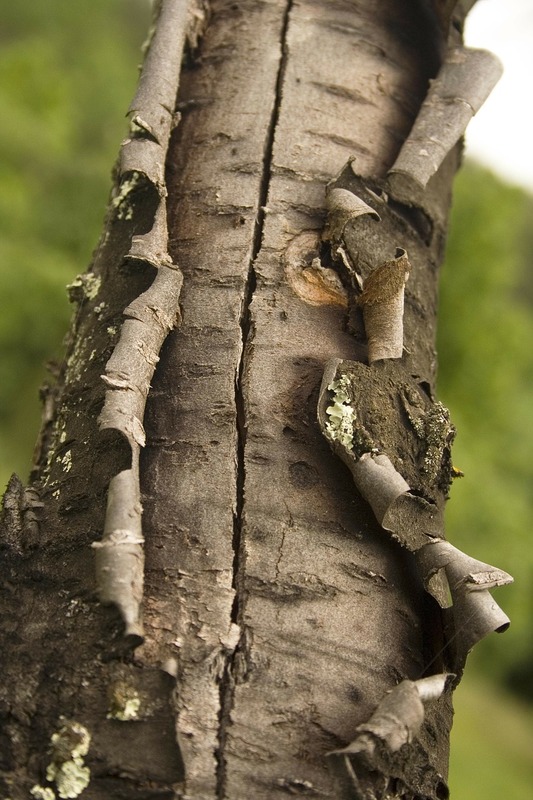 In many cases, trees that have begun sprouting new branches from the base of the trunk will be able to be saved, particularly if it’s the only symptom they’re showing. However, it’s a good idea to watch for fungus, which compounds the issue by accelerating the rotting process and usually requires the tree be removed. One of the most common reasons for tree removal is the tree’s proximity to man-made structures. For instance, if the tree was originally planted beneath power lines and is steadily growing into them, you’ll need to remove the tree before the branches get tangled in the lines and create a deadly fire hazard. Alternatively, a tree may simply have grown too large for your property. Large trees that encroach on your home, fences or balconies are a recipe for disaster in a storm. 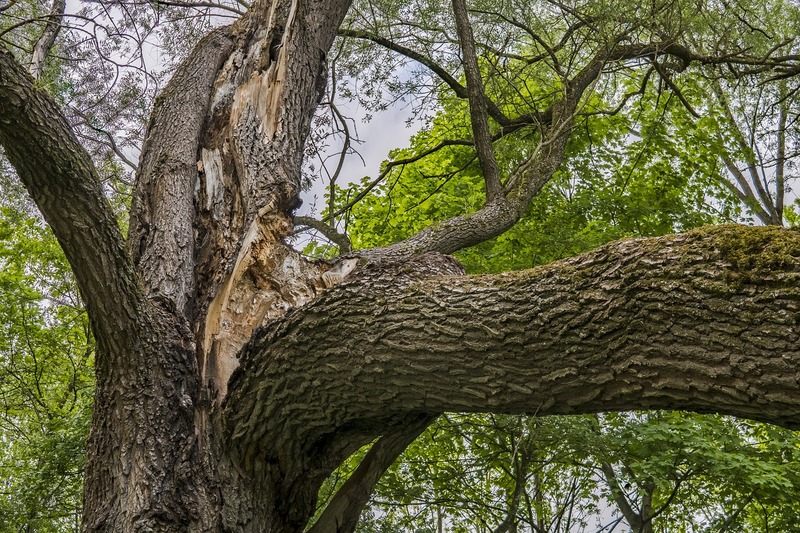 If a large branch snaps off or a leaning tree finally falls over, it may cause thousands of dollars in damage or injure a member of your family. If you’re thinking about removing a tree from your property, we’d love to hear from you. With extensive experience in the arboricultural industry, Perth Arbor Services is the preferred choice when it comes to tree removals in Perth. Give us a call today for a no-obligation chat and find out more about your options. ← Are the Trees on Your Property Safe?